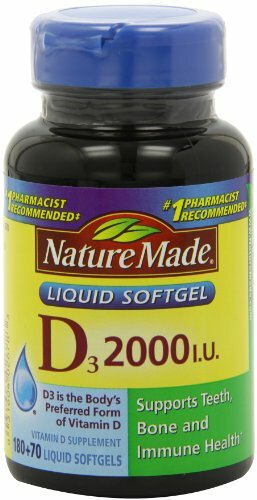 Thorne Research – Vitamin D/K2 liquid contains vitamin K2 and vitamin D. Vitamin K2 exerts a more powerful influence on bone than does vitamin K1. Vitamin K2 is a series of molecules known as menaquinones. The most common and well studied of the menaquinones is MK-4. 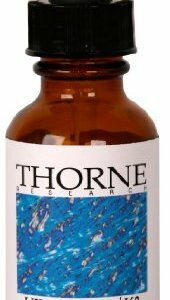 Thorne’s vitamin K2 is MK-4 and is derived from bacterial fermentation; thus, there is no soy in the product. Vitamin K is also essential for normal cell formation and maintenance of a healthy cardiovascular system. It is essential to maintain healthy vitamin D levels throughout all stages of life, from fetal development to old age. Vitamin D helps protect a number of important systems in the body, including healthy bones, immunity, and cardiovascular function.